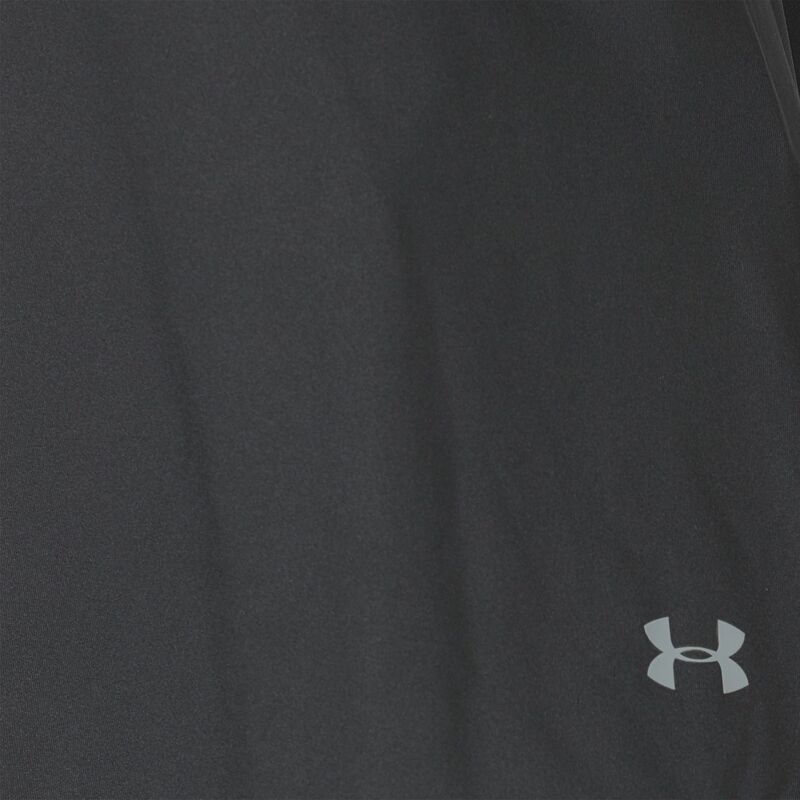 Gear up for your next workout in the ultra-soft Under Armour® Wishbone Tank Top for women. 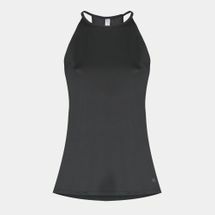 Built with a versatile, mesh racerback, this top enhances ventilation and breathability while providing exceptional mobility at the gym or track. Moisture-wicking fabric quickly prevents and removes sweat to ensure that you stay cool and dry, while a curved hem dials up coverage. 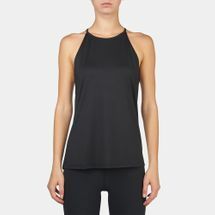 Perfect for layering, the UA Wishbone Tank is a must-have for your workouts.